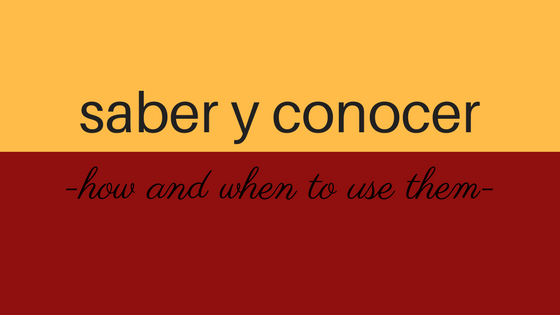 Saber and conocer-how and when to use them Saber and conocer-how and when to use them is a blog regarding these two words that are used in very different moments but that might be a bit confusing as both are translated as “to know” in English. 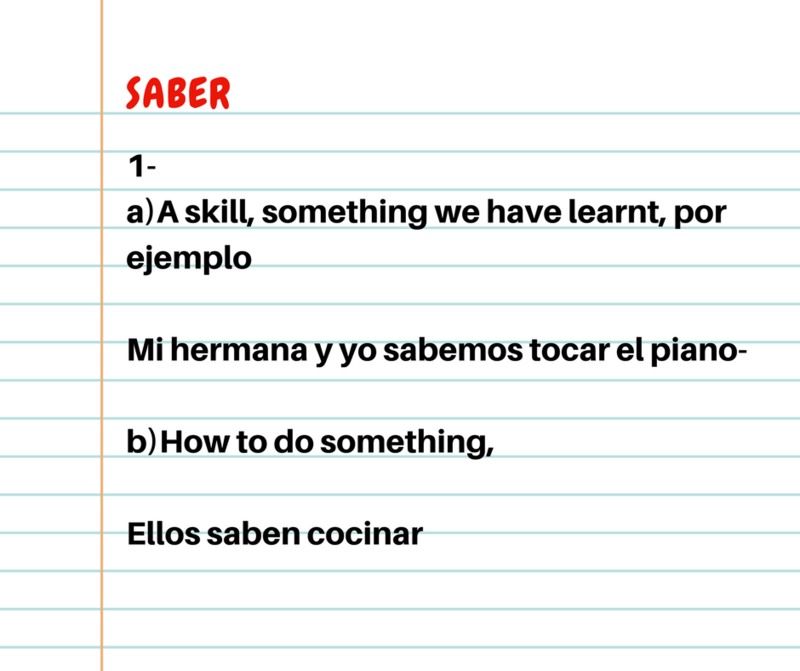 The blog today started, like most of them, with just one question from one of my student, is it “saber or conocer” here? 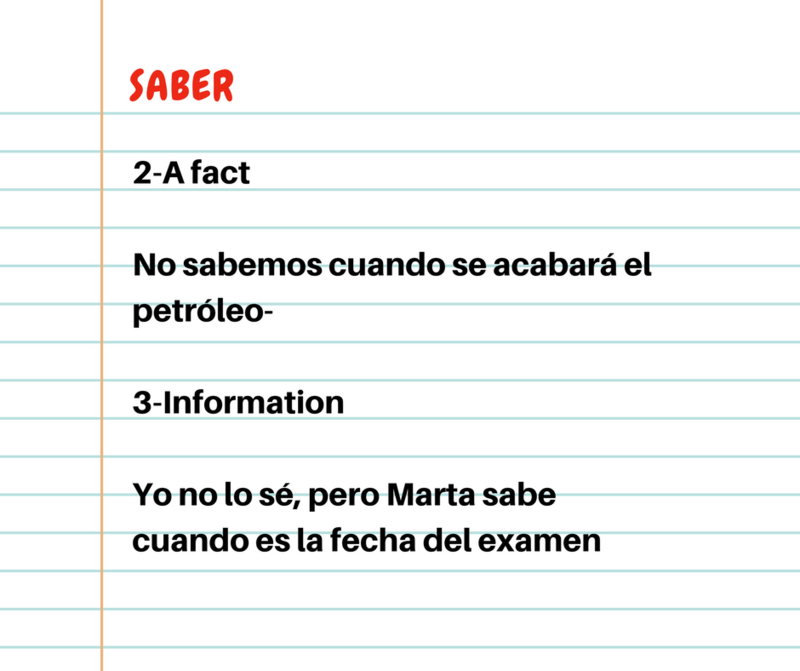 I have a realization that I should write about it to help you Spanish learners to get this clear, as it is not that difficult but a bit confusing as in English both, saber and conocer means “to know”, so if you have troubles with saber and conocer-how and when to use them, this is for you. As well you will get a trick at the end of the blog as you will find a little quiz in which you could check if you got saber and conocer right 🙂 So let’s dive into it! 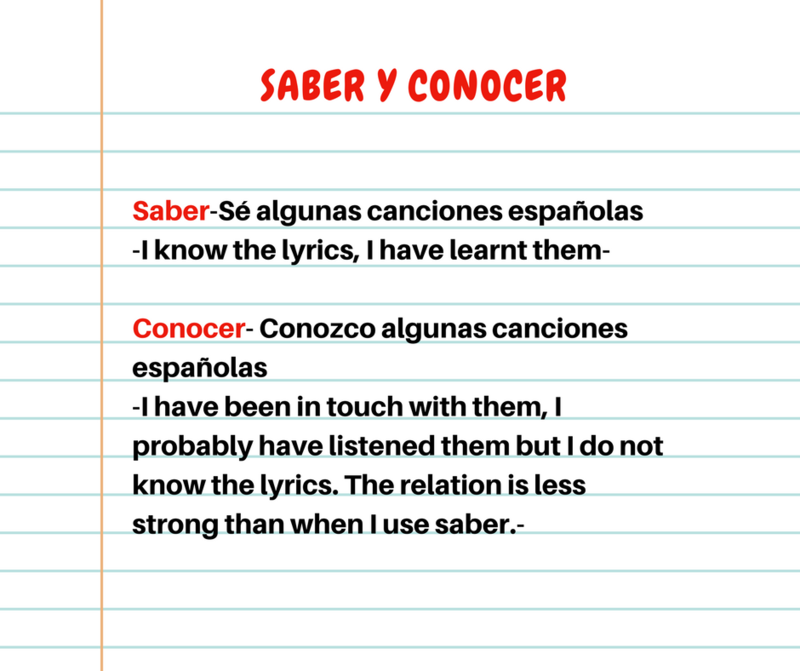 Although saber and conocer both means “to know” we will need to agree that there are different types of knowledge out there, aren’t there? 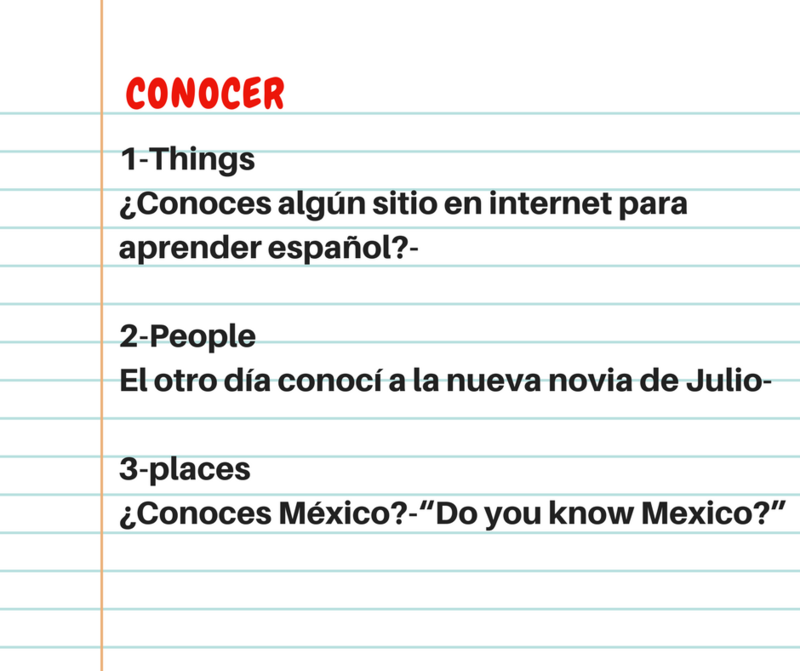 We use conocer to talk about things, place or people you are familiar with. It is used when you have been in contacted with the thing we speak about. 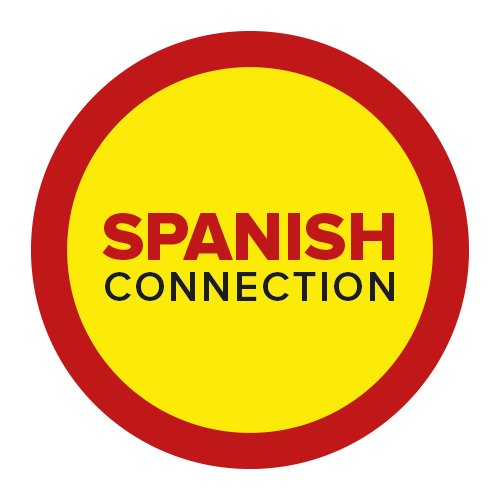 Conocer- Conozco algunas canciones españolasà when we use conocer means I have been in touch with them, I probably have listened them but I do not know the lyrics. The relation is less strong than when I use saber. Interesting. I thought the opposite would have been true Conocer, would have a denoted a stronger familiarty with something than saber.